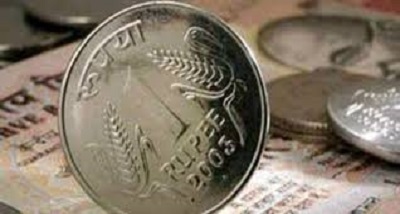 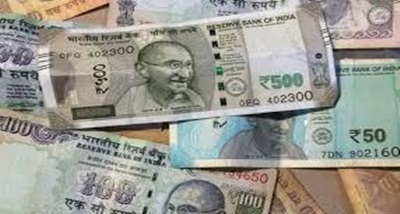 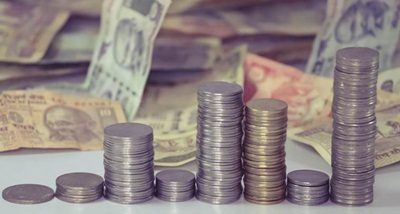 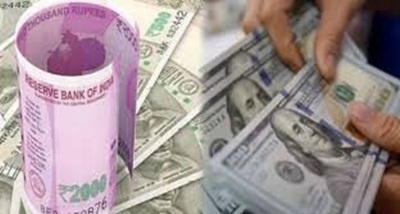 The rupee depreciated 23 paise to 73 rupees 79 paise against the US dollar in early trade today as the American currency strengthened overseas. 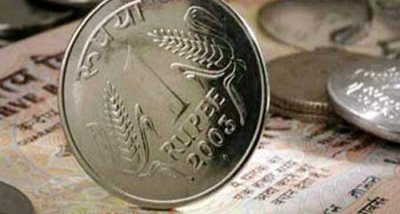 The benchmark Sensex fell 193 points to 33,941 in the opening trade today. 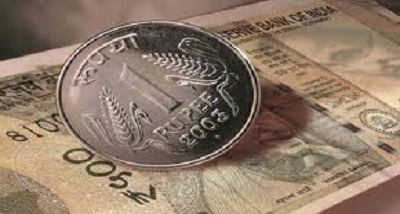 The NIFTY fell 67 points to 10,179 a short while ago.